More and more art enthusiasts in Singapore are enjoying the benefits of buying artworks online. In the early years of Internet-based trade, consumers were hesitant and worried a lot about the safety of transaction with online purchasing. Moreover, product images and descriptions were not good enough to serve as a reliable ground for judging purchases. However, with the advent of new technologies, the online market has matured and paved the way for a more professional marketing structure. Contemporary art collectors have discovered the advantages of online shopping for artworks, and the future of the industry seems bright for Internet-based transactions. If you have never tried buying artworks online, but want to consider it as an option, here are some wise buying tips to steer you clear from online buying conundrums. Abstract art pieces are sold online through a variety of websites of varying quality. At one end of the scale, there are the galleries with dedicated sites and well-populated portals featuring quality artists and sources; at the other end, there are these personal artists’ sites with desperately short of visitors. 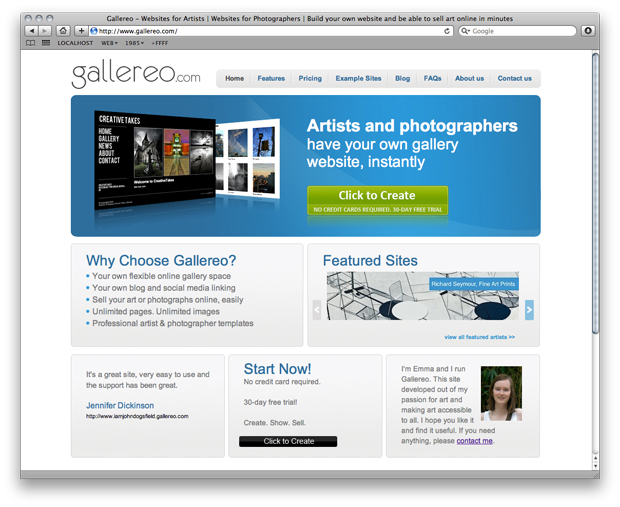 In between extremities, there are general market websites offering the same art gallery works. Because of so many choices, the more it is important to start by making a judgment of the venue you’re dealing with. Make sure that the affordable art singapore website displays the address of their physical store and that there’s a real person behind the telephone support. Deal only with online galleries that are physically established in countries with stable legal systems, in case the need arises to file a complaint. With today’s modern technologies, there’s no reason for artists not to produce excellent images and accurate descriptions of their paintings. As a customer, you have the right to demand for images of every angle of the oil painting you want to purchase. Compare close up and wide shot images with the description provided. The description should contain the technical detail and, in general, answers your questions about the composition of the oil painting. Also, take the size of the painting into account, as misinterpretation of artwork size is the most common errors made when buying a painting online. Make sure that everything about the price and shipping is clearly agreed upon. Read and understand the return policy. 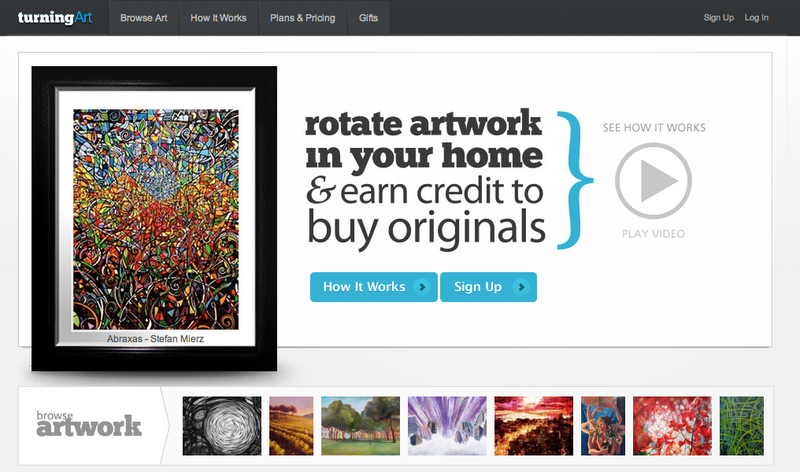 If there’s none, it’s best to look for another online art gallery that offers one. If possible, never pay in cash. Instead, opt for means that are traceable in case of any anomaly. Ensure that you have all costs under control and, if purchasing from overseas, you’ve taken into account the impact of an eventual exchange rate. If possible, opt for a “for pick up” delivery instead of door-to-door shipment, so you can open and check your oil painting parcel right at the carrier’s office and immediately call their attention in case of item damage. Damages should be accurately described in an official statement and must be conjointly signed with a carrier representative. Email the seller informing about the incident and attach the official statement with it. If the damage is really unacceptable, you can request for refund as stated in the seller’s return policy. In case of any problem, know that in “civilized” countries, Internet purchases are lined on the same level as buying goods in any physical store, and that you can file a case if it’s of serious matter. Therefore, when buying artworks from art gallery websites, it is important to only deal with artists and sellers that doesn’t hesitate in providing you their full details. This entry is filed under Online Shopping.